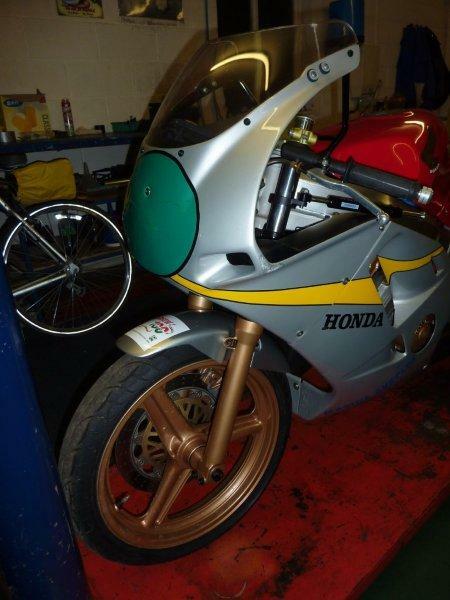 This motorcycle was originally an MC19. 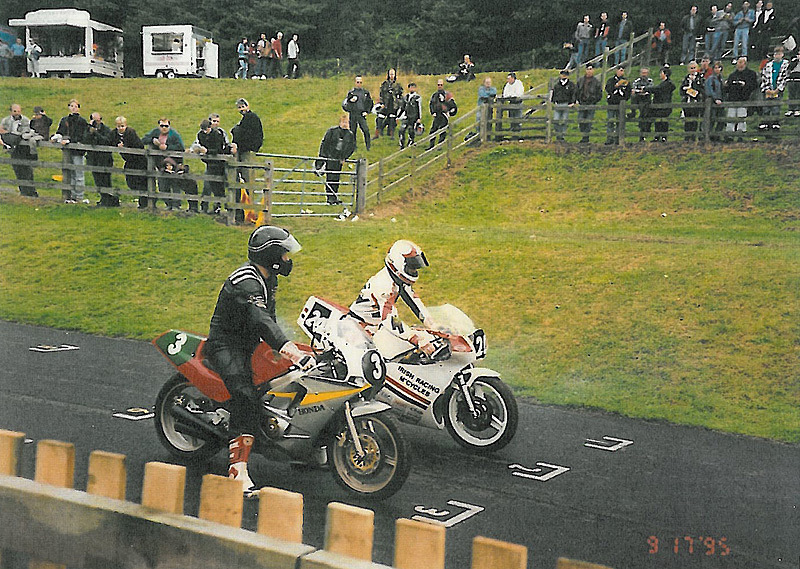 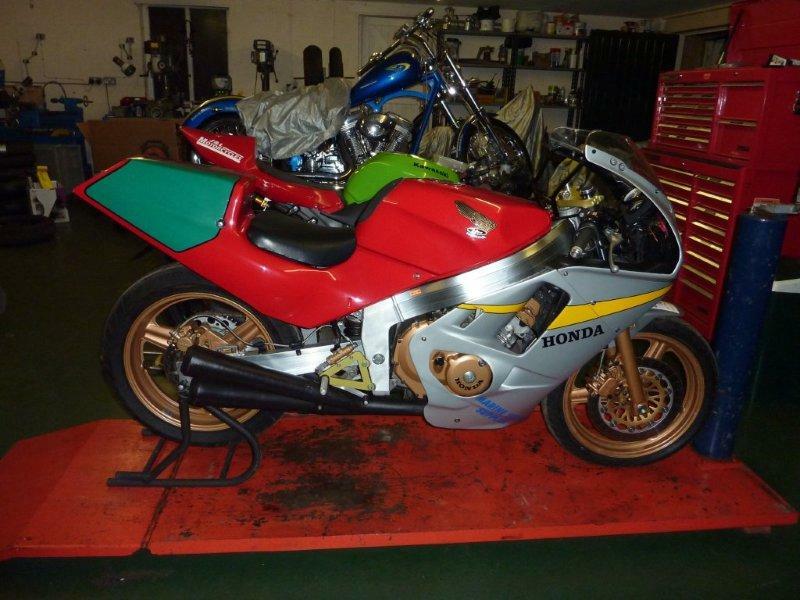 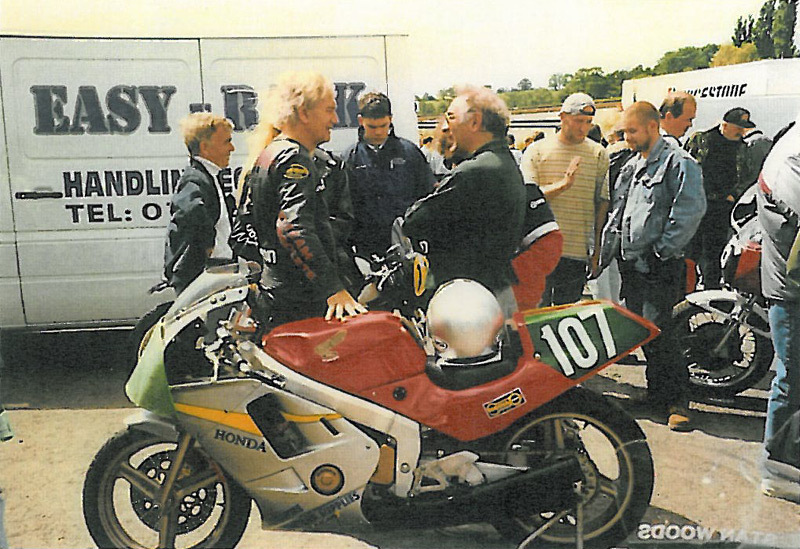 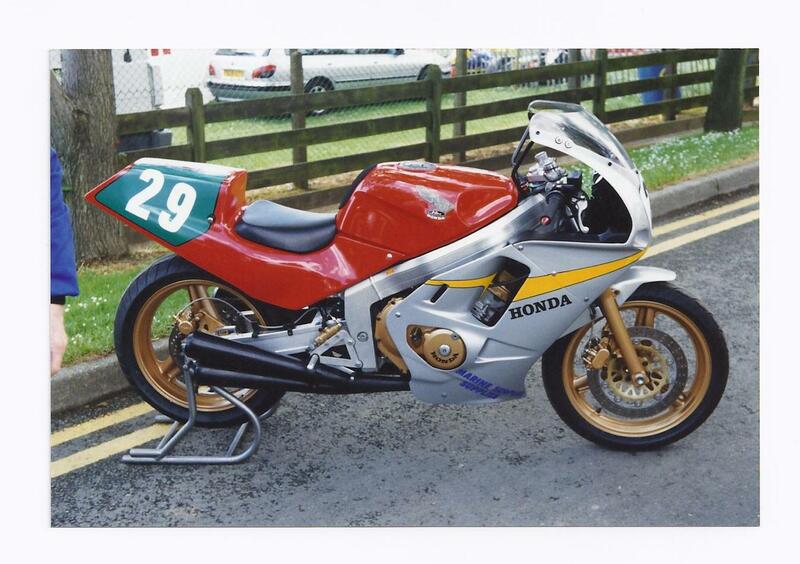 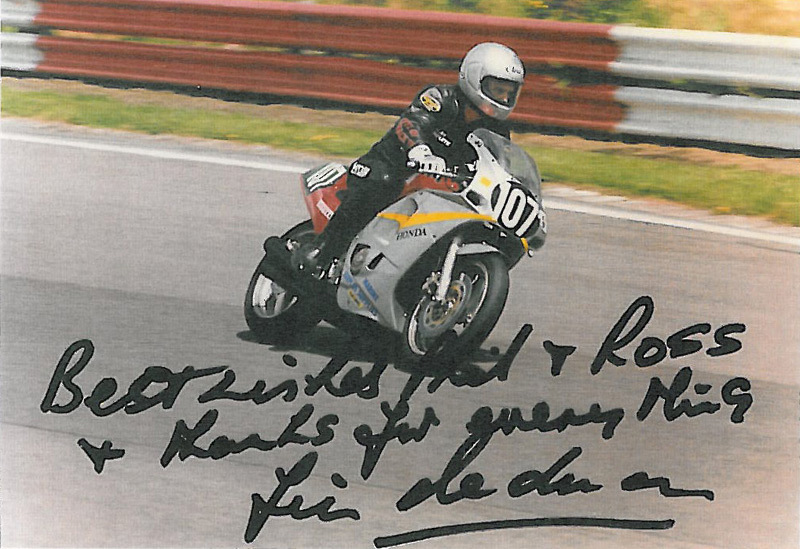 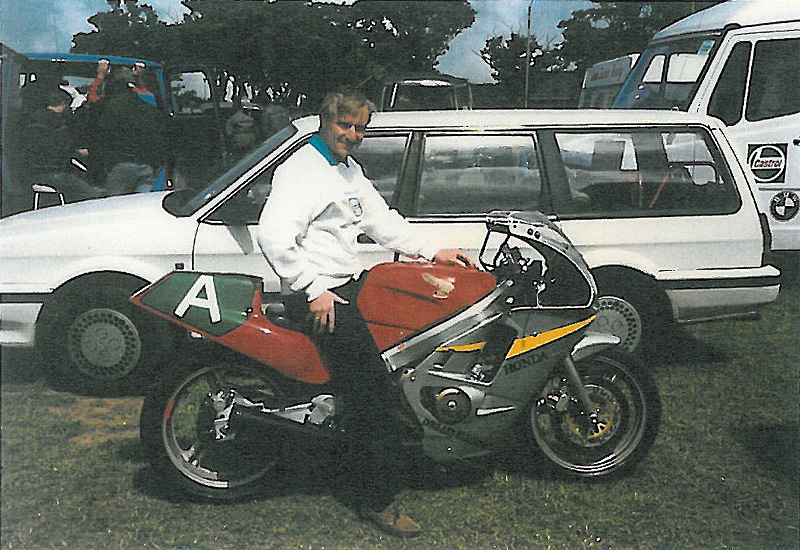 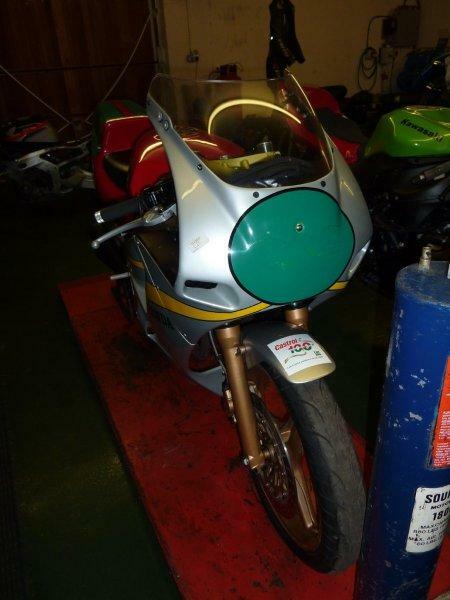 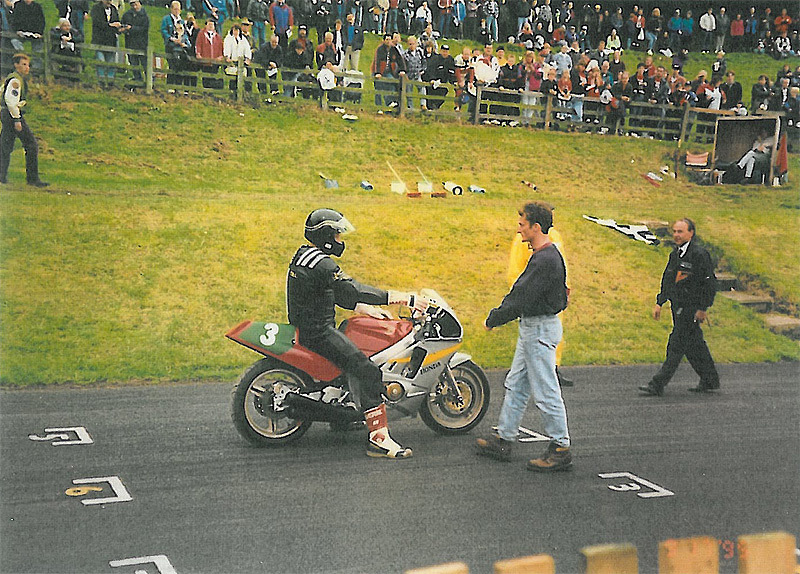 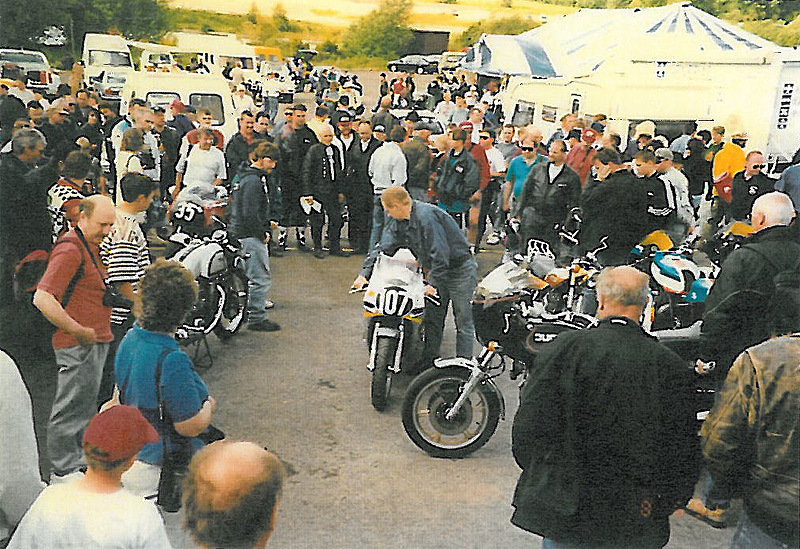 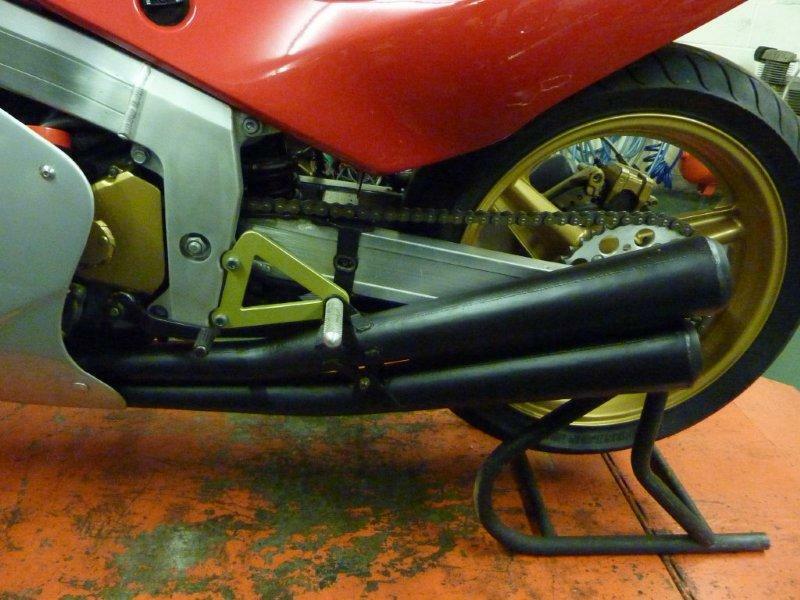 In 1993 it was sent to V&M Racing to be converted into a special demonstration race bike. 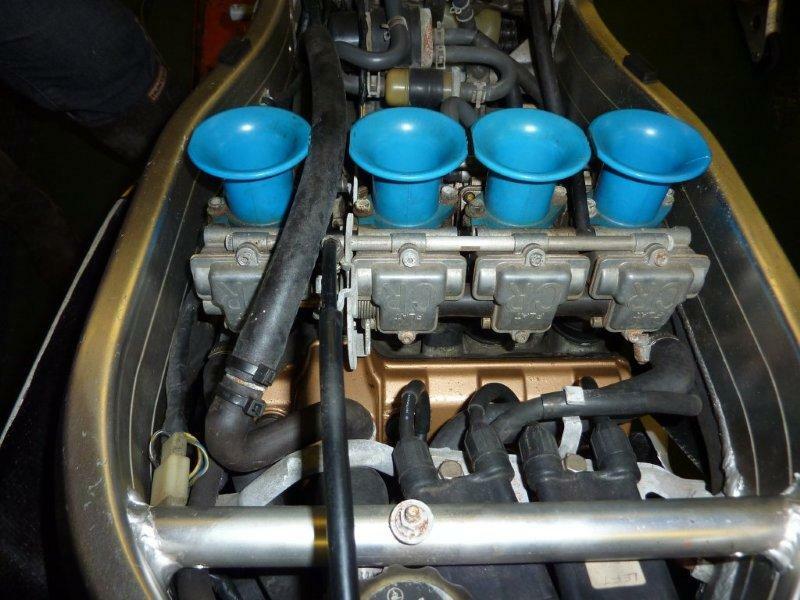 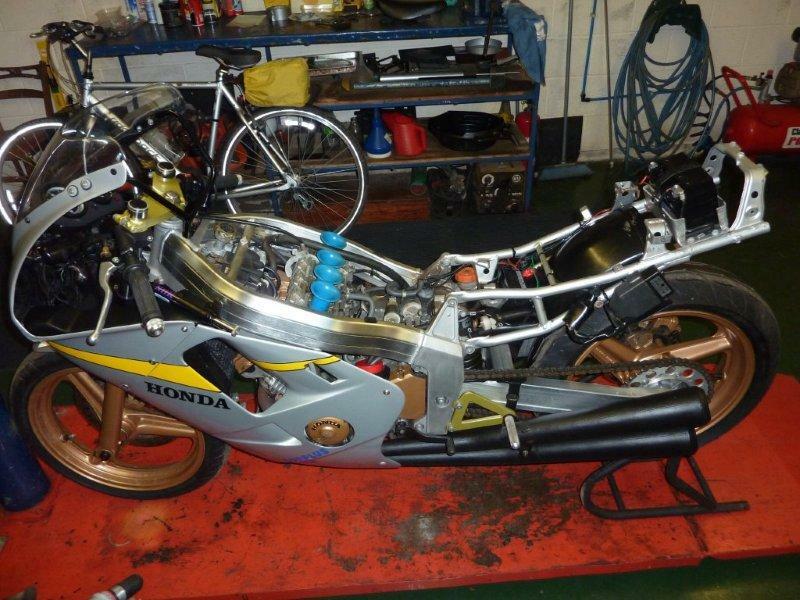 Numerous hard-to-obtain parts were supplied by Honda Sports Moto Bum in Japan, for example: special flat-slide carburettors; dimensions and technical specification for exhaust systems; special camshafts; modified 5th and 6th gears; ignition system and upgraded suspension. 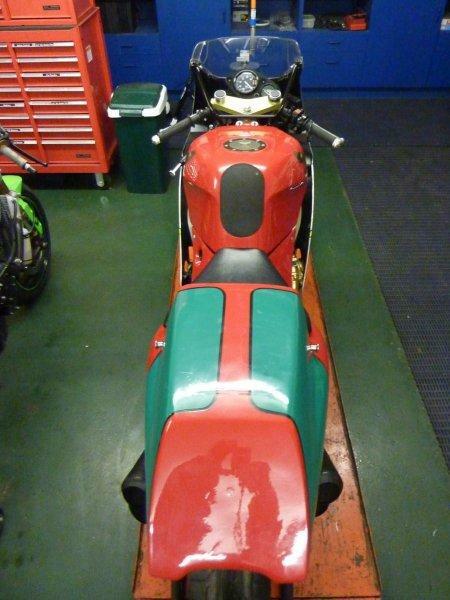 Custom made bodywork was manufactured also. 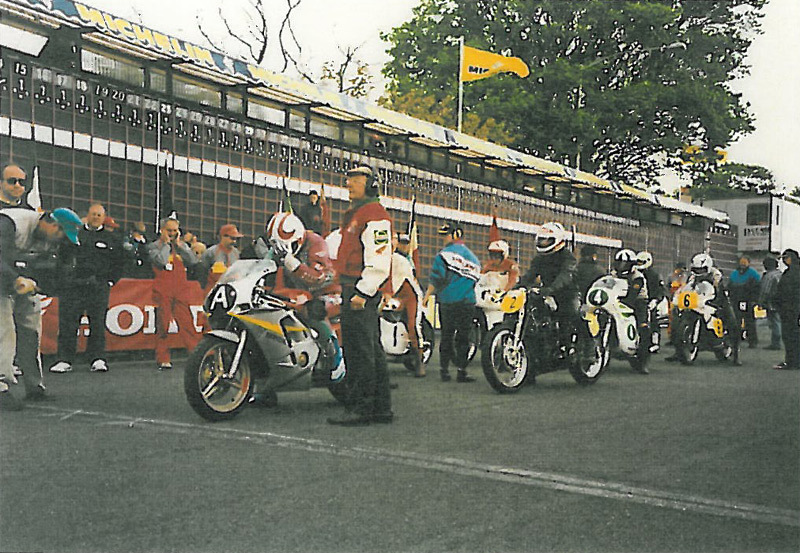 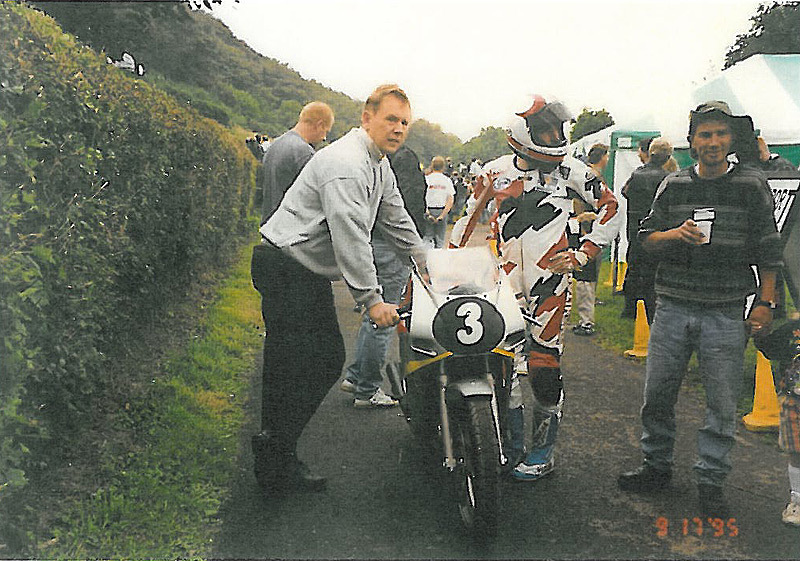 The engine was fitted with all the equipment mentioned above and blueprinted, and 15 years ago the Honda completed its last Isle of Man TT Classic Parade Lap. 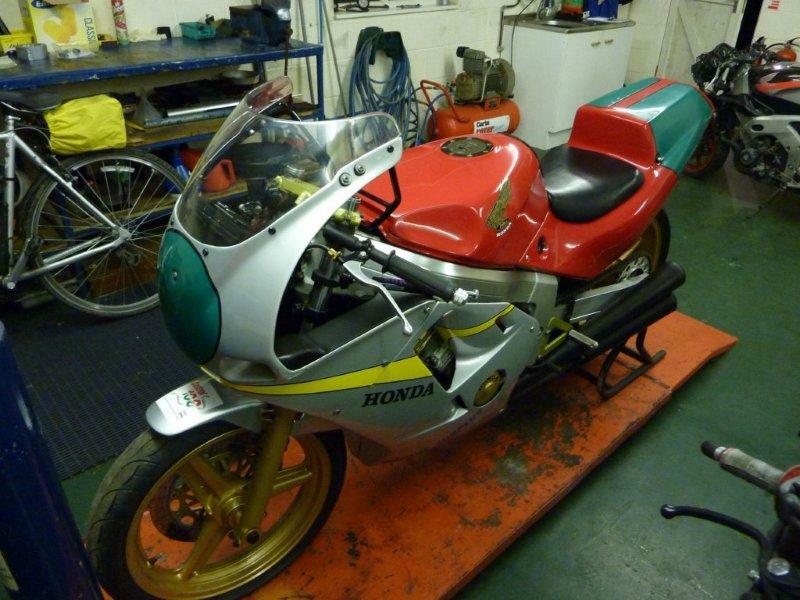 Since then it has been in storage. 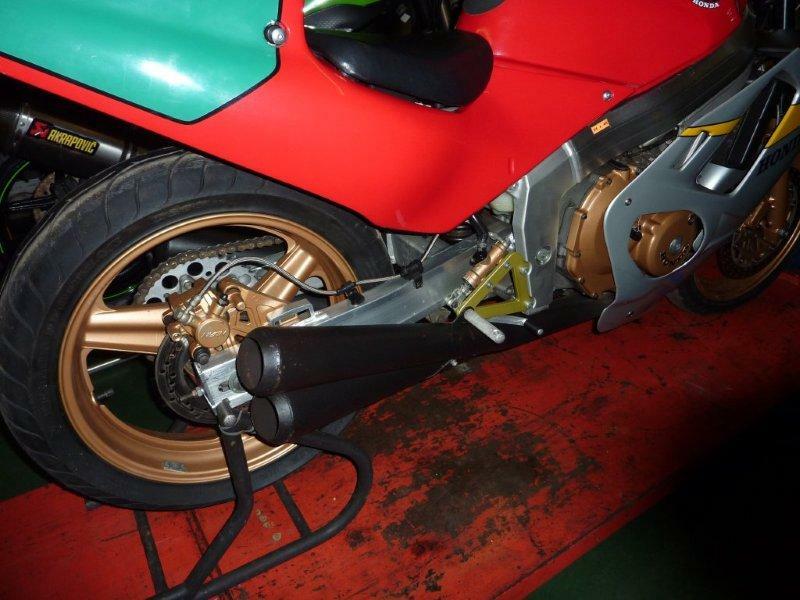 There is a quantity of spares with the bike. 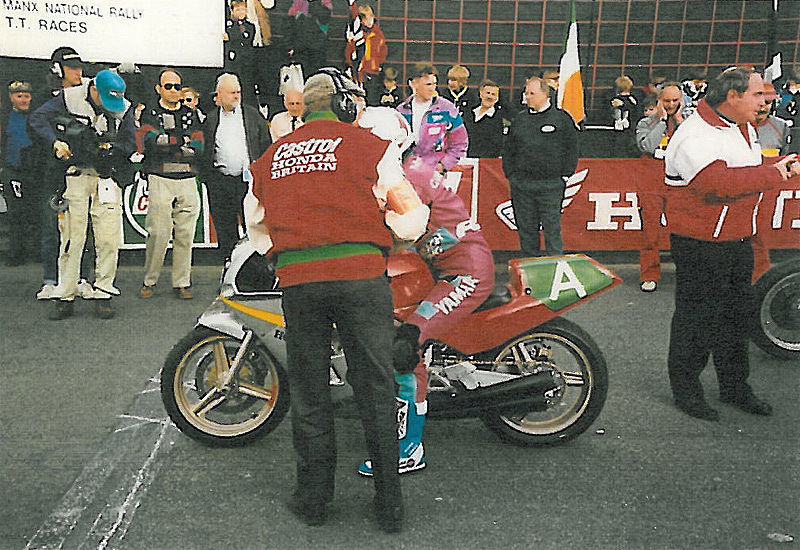 This very special motorcycle has been featured in many magazines including Performance Bikes and the television series ‘Men and Motors’ and has been ridden in many classic parades by world class riders such as Brian Read (Formula 2 World Champion), Jim Redman, Steve Cull, Bill Smith, Olly Duke and many more. 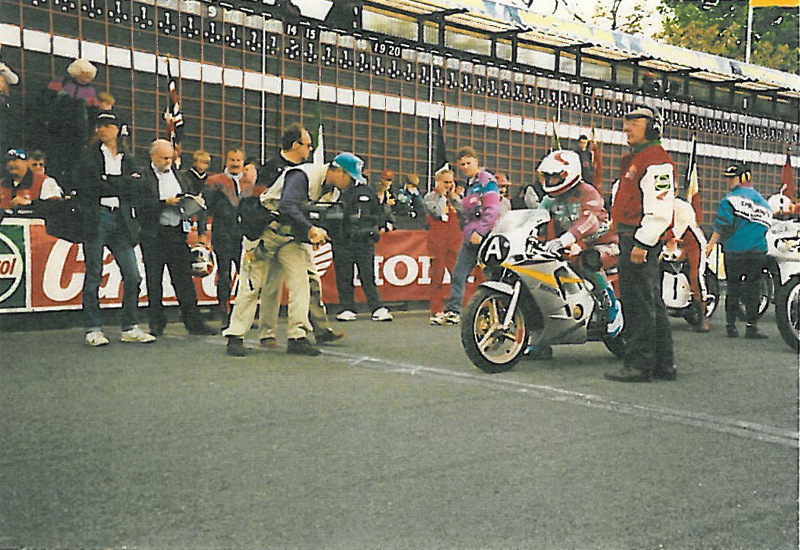 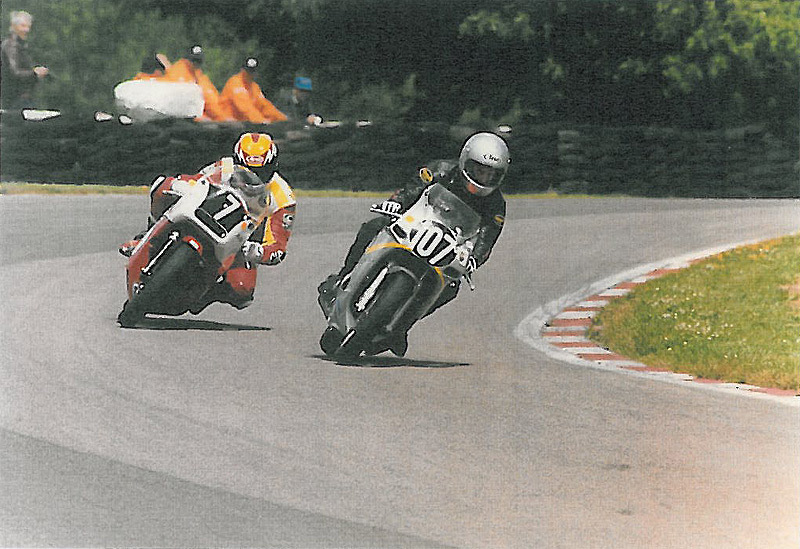 For its 1995 article, Performance Bikes asked Brian Read how the Honda had performed on its TT Parade Lap of 1994, in which he topped 134mph and lapped at 100mph: “I was very surprised at how tractable the engine was. 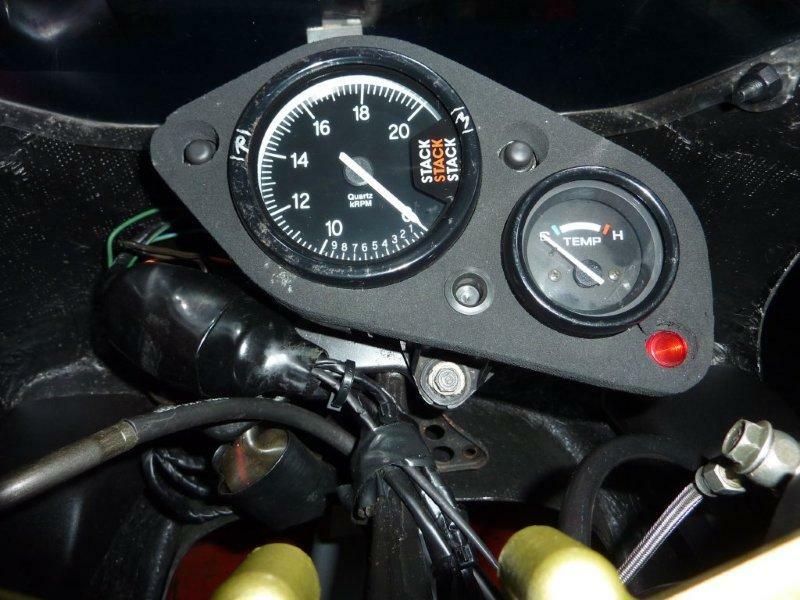 I only revved to 18,000 as I didn’t want to blow it up. 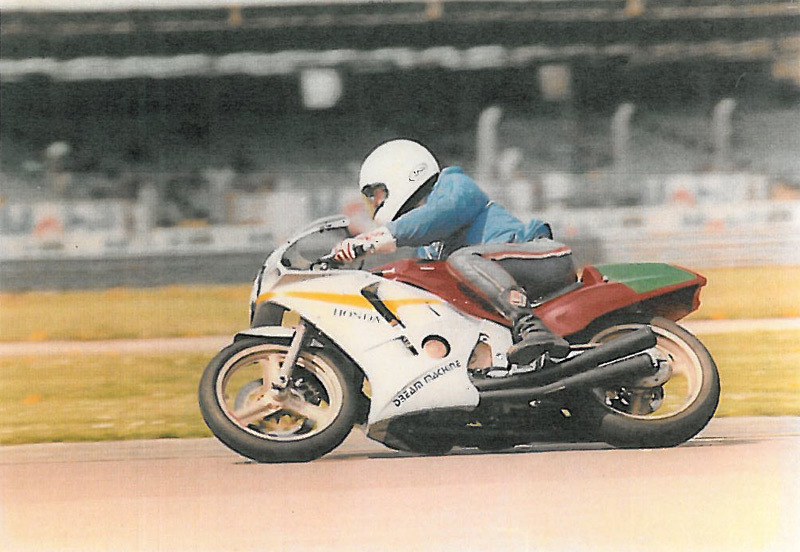 I kept it spinning and it was smooth as silk. 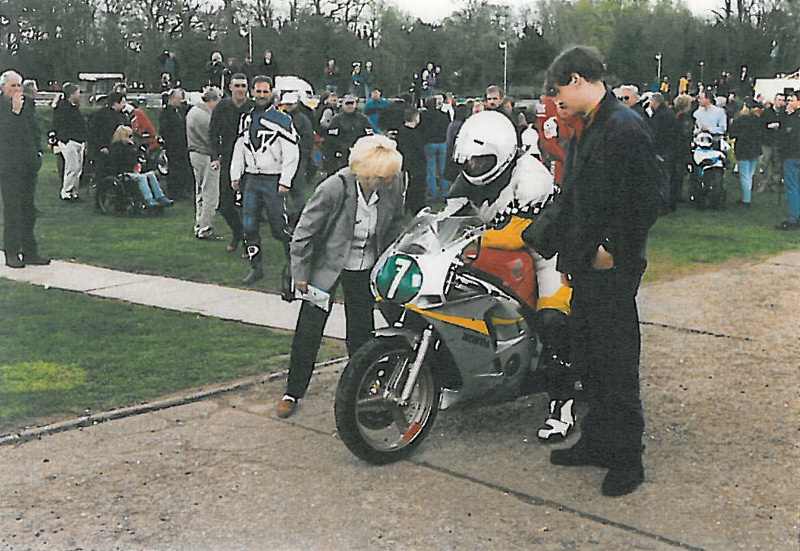 It’s not the quickest thing but I didn’t expect it to be. 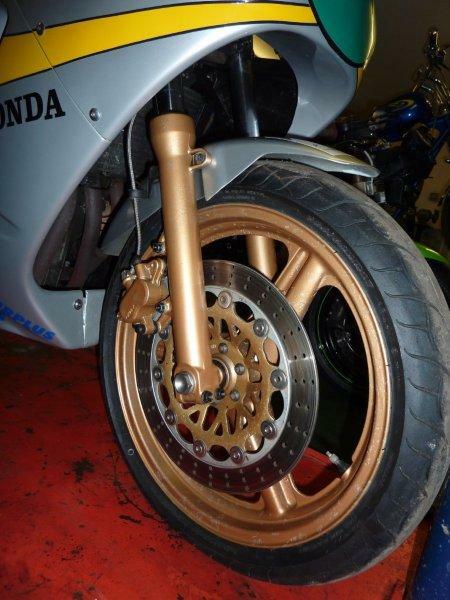 The bike was very light and it handled and steered well, even over the bumpy parts. 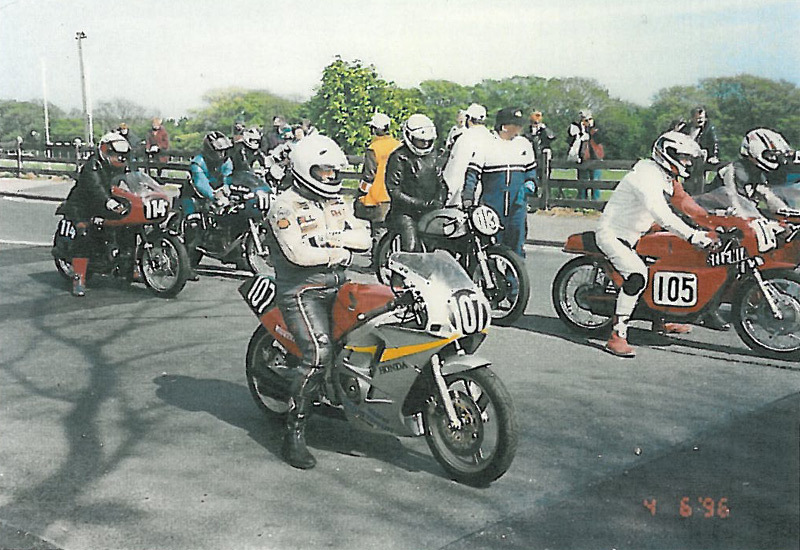 It was great to ride”.